Today, Atlus over in Japan has released a pair of demos for the upcoming Catherine: Full Body. These are demos on the Japanese PlayStation Store of course, and will require a Japanese PlayStation Network account to access. 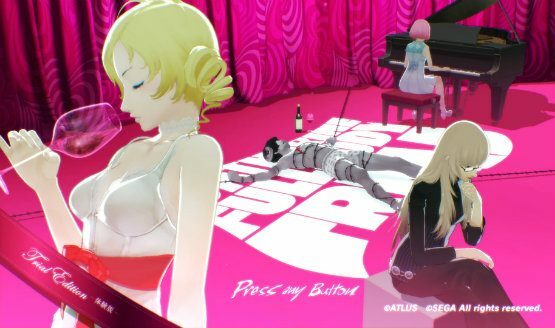 You can get a demo for both the PlayStation 4 and PS Vita versions of Catherine: Full Body, only one of which being set to eventually make the journey over to North America and Europe.